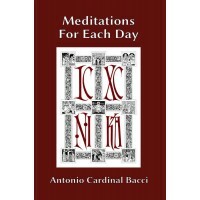 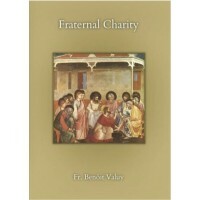 This book consists of a series of daily meditations written by the eminent Latinist Antonio Cardinal..
Republication of Father Valuy's 1908 classic short treatise on the virtue of charity for religious b.. 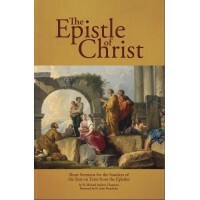 Originally published in 1927, "The Epistle of Christ" was written by a convert from the Episcopal ch.. 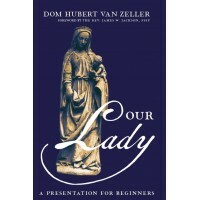 This is the second edition of Dom Hubert van Zeller's short commentary on the Hail Mary which was p..